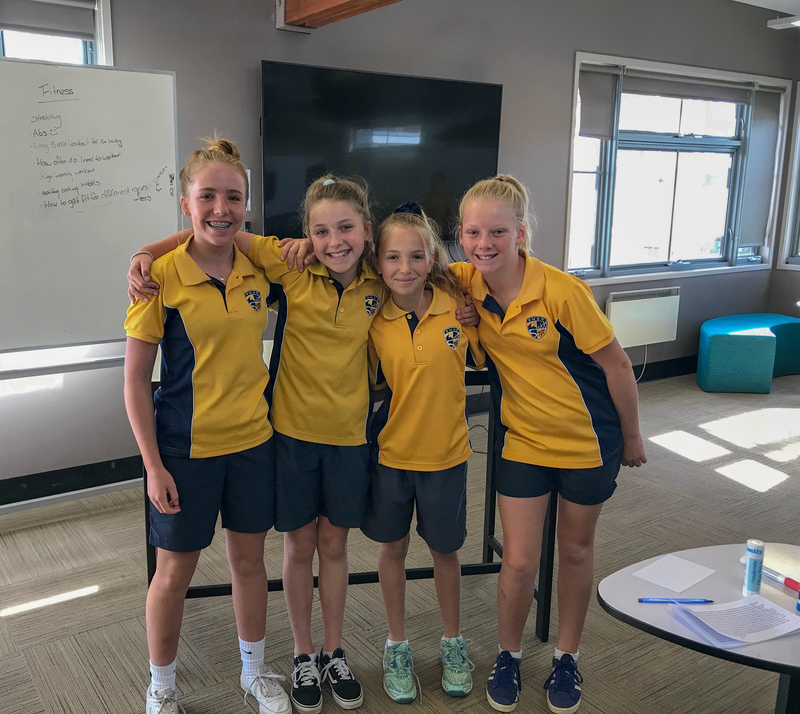 Congratulations to our Year 7/8 Virtual Debating team who won today’s debate against Mamre Anglican School. The topic the teams debated on was “That Australia’s elections should be online”. This was a difficult topic considering the age of the students and that they are not yet able to vote. SMGS argued the negative side.